When investing in a refrigerator, maintenance services are very often offered and many people wonder whether refrigeration maintenance is actually important. A lot of people argue that it’s just going to add unnecessary costs and that it’s probably better to just deal with the problem when it breaks and buy a new one rather than preventing an issue. However, the correct argument is that maintenance really is important. 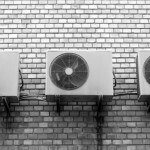 Below, we’ve listed the reasons why you should opt for refrigeration maintenance. 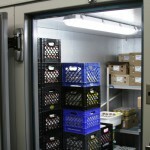 Why is Refrigeration Maintenance Important? 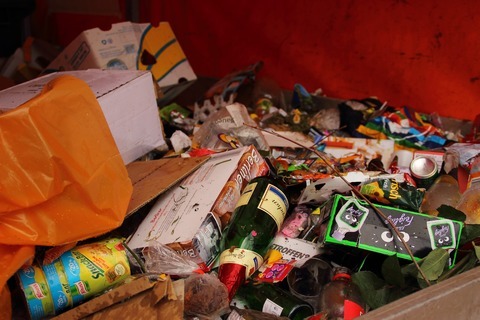 Issues such as restricted air flow can increase the amount of wastage. 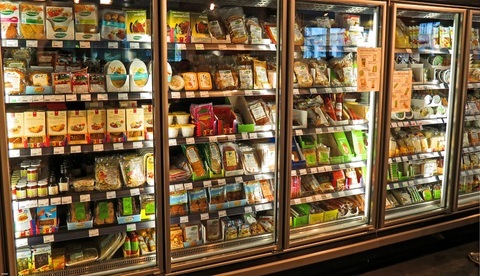 Restriction on the air flow within your refrigerator can affect the temperature and therefore certain foods or drink may need to be wasted if they haven’t been kept in the correct temperature. Receiving regular maintenance on your refrigerator can ensure that anything that may restrict airflow is identified as early as possible so that it doesn’t become a problem. Did you know that if there is any issues with parts of your refrigerator, it can increase the power consumption? For example, a blocked condenser could increase the power consumption by over 20% and faulty door seals could increase power consumption by over 10%! Not only does it increase power consumption but those faulty parts will also put strain on other parts, increasing the risk of issues with those too. If you opt for refrigeration maintenance, the faults could be identified before they start becoming a problem, therefore keeping your power consumption low. This is self-explanatory from the above reasons. Lowered power consumption will be cheaper for you in the long run. Wasting less products will also be cheaper. 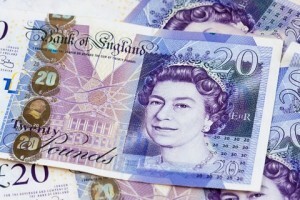 Therefore refrigeration maintenance contributes to lowering your costs over a long period of time. If you’d like to find out more about maintenance for your refrigerator, get in touch with the team at PAR Refrigeration & Air Conditioning Services Limited. Give us a call on 01924 872109 or fill in our online contact form.